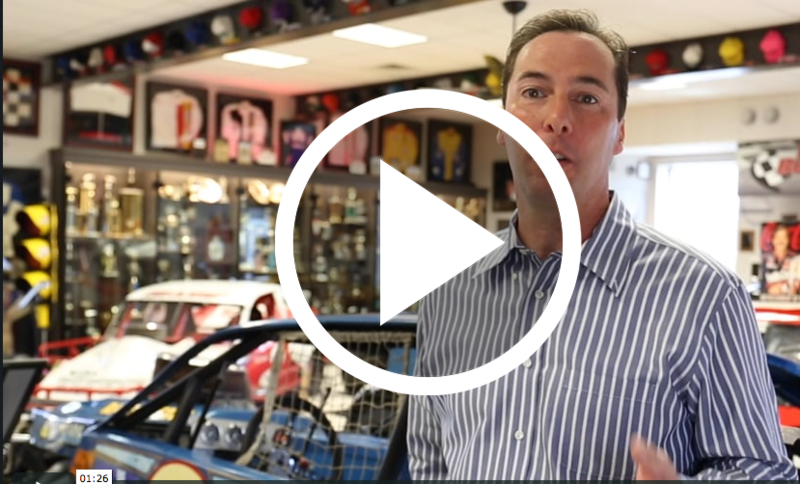 A child becomes inspired by a racecar driver from his hometown. He learns how to believe in himself and overcome obstacles as he pursues his own goal. Based on the author’s real-life relationship with his childhood role model, NASCAR legend Ron Bouchard. Enjoy the videos! Appropriate for ages 4-9 and there are two versions of the book (the gender of the main character is different in each version). If you’re buying the book for a boy, buy the boy version. If you’re buying it for a girl, buy the girl version. You can even personalize with an autograph to your child from the author! Do you want more out of life? Do you feel ‘stuck’? 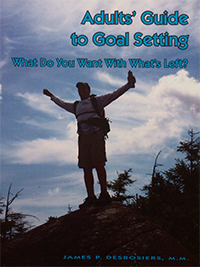 Or, are you simply looking for an easier way to identify, set, attack, track, and achieve goals? If you answered ‘yes’ to any of these, then this book is for you. This interactive, step-by-step workbook is for people who are ready to commit to their future. It has everything to ensure you have a positive attitude and provides all of the tools you need to design the life you desire. The past, good or bad, is over. What do you want with what’s left of your life? You will answer that question, create a game plan, and learn how to better manage time to ensure your goals and ultimate life become a reality. Note to Young Adults: If you are a young adult who wants to be successful and happy - to reach your maximum potential in every area of life - then this book is for you! Note to Parents/Guardians: We all say, “If I knew then what I know now…” Well, here is the opportunity to give our children a goal setting process that will allow them to succeed more easily and reach their maximum potential sooner. This book has a unique goal setting process specifically designed for young people that teaches them how to be successful - in school…at home…in life! Give them a gift that will reduce stress, enhance self-esteem, and make their dreams a reality. Give them a gift that will last a lifetime. 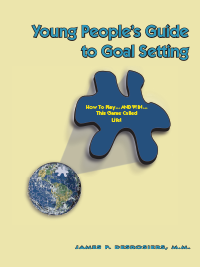 Young People’s Guide to Goal Setting is a fun and exciting workbook that includes lessons on attitude and success that motivates, empowers, and instructs the reader to design the life he or she desires. It provides an interactive, step-by-step process creating instant results and goal achievement while reading the book! Appropriate for teens (or younger if an adult leads them through lessons and exercises in the book). Please select the books you would like.